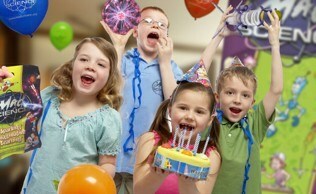 No mess, hassle-free birthday parties packed with science and fun! 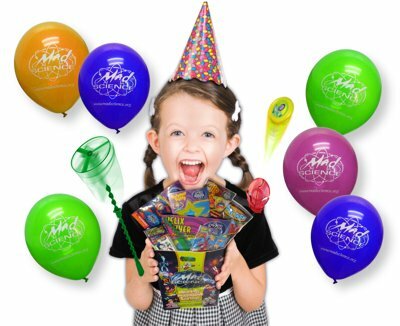 Mad Science Norfolk has a laboratory full of interactive demonstrations and activities to make your child’s next birthday party the best ever! Call 01603 406790 to find out more! Unique and Tons of fun! * Parties also available for children 3-5 years old, ask for details. 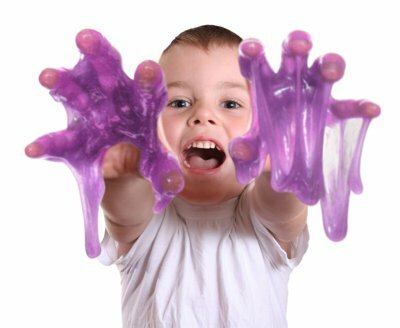 Mad Science Parties are crammed full of excting experiments and every child gets to make a fun, hands-on item to take home! Call Our Norfolk Office on 01603 406790 or email Professor Party Paul at mad.science@btconnect.com to discuss our Mad Science Party options and competitive prices.